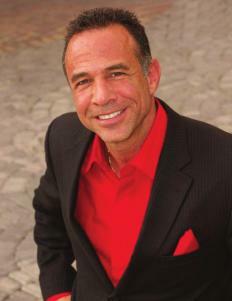 Michael Poggi, President of The Millionaires Investment Group, llc. 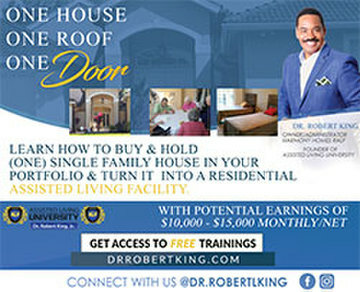 Professional investor, National Speaker, Educator, Consultant and Motivator shares his vast knowledge of how YOU can benefit personally and professionally by learning about the hottest opportunities in investment Real Estate AND turn key business franchise opportunities inside WALMART, all tax free!!! WHO IS THE MILLIONAIRES GROUP ? 20 year old investment network started by Michael Poggi – Focused primarily on finding investment strategies in many sectors including Real estate, turnkey franchises, private lending and much more. The group is composed of accredited investors, Private institutional funds, IRA investors. There are over 1800 Active Investors Nationwide and 10,000 Members. 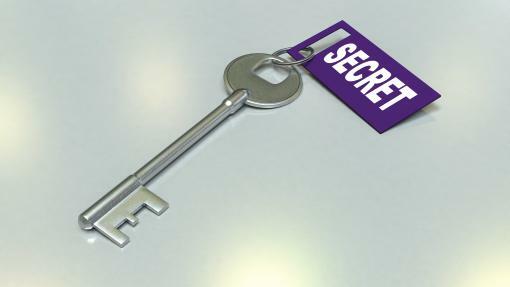 They teach secrets about investing tax free using IRA’S and 401k plans. 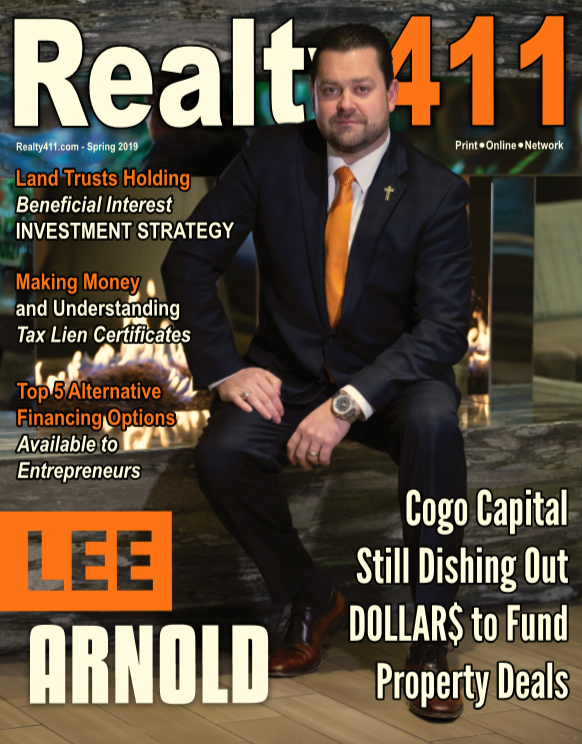 Investors like you partner with the group and with other members if needed in new construction, the hottest turn-key proven franchises, and vacant lots in resort communities using cash, IRA’S and 401 K plans. 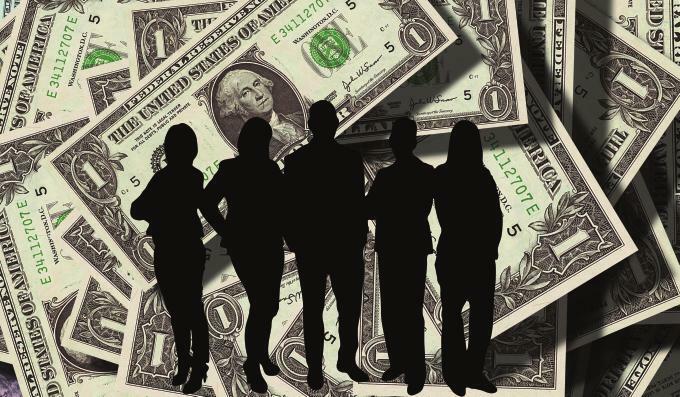 There’s a secret that the richest Americans use to create and keep their wealth. They use tax-deferred or tax-free dealings in real estate and other exceptional investments. 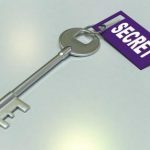 If you own an IRA, or if you are thinking of opening an IRA, you have the same opportunity to unlock that secret and build wealth for yourself. Smart investors are earning 15 to 20%, or more, inside their Self-Directed IRAs. The money in their IRAs compound tax-deferred or even tax-free for as long as the IRA is in existence. Most people realize that they need to save for retirement, but have a tendency to place this on the bottom of their “to do” list. It’s hard to think about the future when the daily issues of life are enough to fill our time. The sooner you start planning, the better off you will be. What do you have to look forward to? The senior population is dramatically increasing, especially as the baby-boomers enter retirement age. These seniors are living a healthier lifestyle with better medical care, leading to a longer life. A longer life span means more money is needed to provide a comfortable lifestyle in those later years. Where will this money come from? Social Security benefits will barely account for enough to provide for even basic necessities. If you have other income, up to 85% of those benefits can be taxed by the federal government. If you begin taking the benefits before age 66, your benefits will be lowered permanently. With the increasing number of retirees pulling money out of the Social Security system, there are concerns that the system will run out of money for future generations. Can you depend on Social Security for all of your expenses? A Self-Directed Individual Retirement Account is an IRA that requires the account owner to make investment decisions and investments on behalf of the retirement plan. IRS regulations require that either a qualified trustee or custodian hold the IRA assets on behalf of the IRA owner. Generally the trustee/custodian will maintain the assets and all transaction and other records pertaining to them, file required IRS reports, issue client statements, assist in helping clients understand the rules and regulations pertaining to certain prohibited transactions, and perform other administrative duties on behalf of the Self-directed IRA owner for the life of the IRA account. Self-directed IRA accounts are typically not limited to a select group of asset types (e.g., stocks, bonds, and mutual funds), and most truly self-directed IRA custodians will permit their clients to engage in investments in most, if not all, of the IRS permitted investment types. 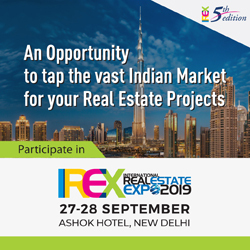 Some of the additional investment options permitted under the regulations include, but are not limited to, real estate, franchises, partnerships, private equity, etc. Self-directed IRAs, by allowing a wide range of investment choices, improve the account owner’s opportunities to diversify their IRA portfolio(s). 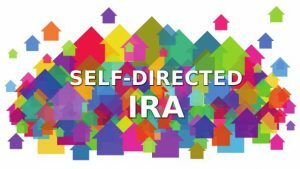 Why should I have a Self-Directed IRA? The government is running out of money and encourages people to provide for their own retirement by offering HUGE tax advantages to anyone investing through an IRA. With a self-directed IRA, you can invest in real estate, something most people can’t do with a traditional IRA. A self-directed IRA allows you to invest your funds yourself into investments like solid long term real estate, which means you can earn a lot more for your retirement than you would with a traditional IRA. Four Basic Facts about Self-Directed IRA Real Estate Investments. Limited custodial participation and reduced custodial fees. Means you have more control and can earn more money. The difference between traditional IRAs and self-directed IRAs is the breadth of options for investing. Traditional IRAs only permit investment options in approved stocks, mutual funds, bonds, and CDs which are usually not the best choices. A self-directed IRA allows you to have complete control over your funds, with most people opting to be custodians of their accounts. Self-directed IRA real estate investments can be very profitable if handled and managed correctly, which is why many people decide to pursue these alternatives to constrained, traditional IRA investing. Before setting up a self-directed IRA, you should contact us for help with the right type of IRA and the right investment strategies. Self Directed IRA real estate investments make good sense. Not everyone has them, because not everyone is aware it is possible to have them. If your financial advisors only advise you to put your IRA money into stocks and bonds, you may not know anything about Self Directed IRA for real estate and businesses. You may be someone who doesn’t have the time to spend educating yourself on other areas that the IRS allows you to invest your tax-free or tax-deferred retirement funds. In this article, you can learn a few things about investing your IRA money in real estate and businesses. 1. Your IRA cannot purchase property that is already owned by you or a disqualified person. A disqualified person is your spouse, parents, grandparents or great grandparents, children and their spouses, grand children and great grand children and their spouses. There are a few others, which you can find in IRS Code Section 4975. 2. You (or any disqualified person from the list above) cannot receive indirect benefits from property owned by your IRA, such as taking a vacation in resort property or renting office space in commercial property that your self-directed IRA owns. 3. Your IRA needs to be titled in the name of the IRA, NOT in your personal name. 4. The real estate in an IRA doesn’t have to be 100% funded from your IRA. You can partner with a friend or family member. For example, let’s say you found some property for your self-directed IRA real estate account, and you need $100,000 in order to purchase it. However, your IRA account only has $25,000. In this case, your friend could provide the other $75,000. Your friend would own 75% of the property and your IRA would own 25%. 5. If your self-directed IRA uses financing to purchase real estate, the loan must be a non-recourse loan, and your IRA must pay unrelated business income tax or UBIT. 6. All expenses, such as maintenance, improvements, property taxes, and any other expenditure to own and/or maintain the property must be paid from the self-directed IRA. No personal funds may be used for any expenses. 7. All income from the IRA must also go back into the IRA account. You may not deposit any money, such as rental income into your personal account. 8. You will need someone like us to help you fill out all the paperwork required by the IRS. We are very familiar with each of the points above. 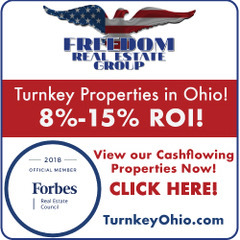 We can help you through the entire process, even the most important part of finding the right investment strategies to bring you great returns. 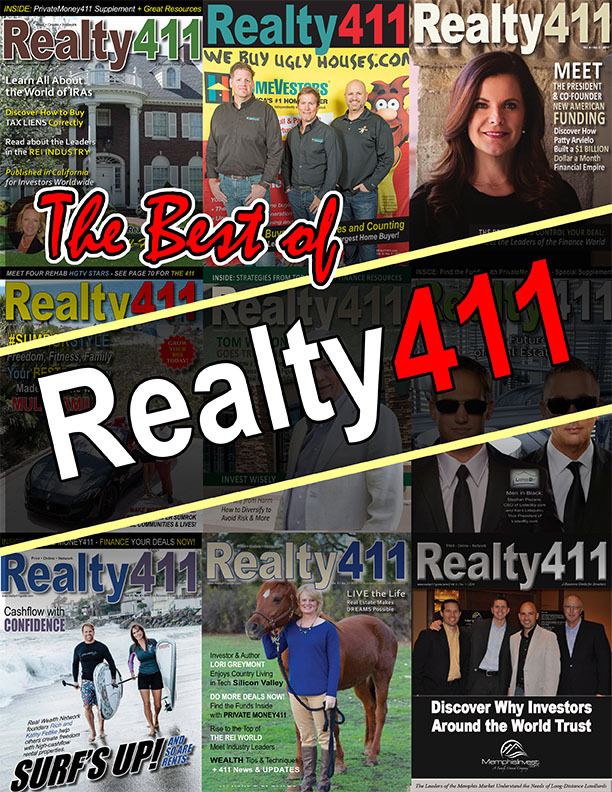 You can find your own properties, franchises or strategies, but unless you have lots of experience and you are an expert, your best bet is to leave that part to the professionals like us. We have several investment strategies available for you to participate in either with us as a partner or on your own.